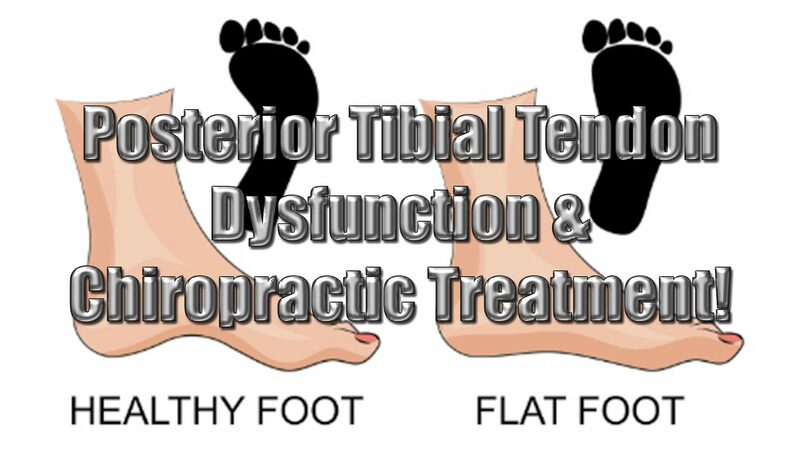 Posterior tibial tendon dysfunction is a very common ankle and foot problem that occurs when there is a tear or inflammation in the posterior tibial tendon – the tendon that is at the back of the ankle and is the key player in stabilizing the foot. The inflammation or tear affects the integrity of the tendon, weakening it so that is no longer provides the support or stability of the arch of the foot. This results in what is commonly known as flatfoot. While this condition rarely requires surgery, there is pain, sometimes severe, swelling, and impaired mobility associated with it. Chiropractic for flatfoot has been found to be very effective for most patients, helping them heal faster and manage their pain. The most common causes of flatfoot are overuse and injury. Falls are common culprits, causing injury to the tendon so that it tears or becomes inflamed. Overtraining, particularly in high impact exercise or sports like basketball, dancing, soccer, and high impact aerobics can get tears due to the repetitive motion and constant pressure on the foot. Once the tendon is torn or inflamed, the arch begins to collapse until eventually the foot is flat. This condition occurs more often in women than men. Also, people over 40 seem to be more prone to posterior tibial tendon dysfunction, although it can occur in younger people who overtrain or have any of the other risk factors including diabetes, obesity, and hypertension. What Are The Symptoms Of Posterior Tibial Tendon Dysfunction? Pain is the first and most common indicator of flatfoot. It typically is located where the tendon lies; along the inner portion of the ankle and foot. Sometimes swelling may be present. The patient will also notice that the pain increases with activity. 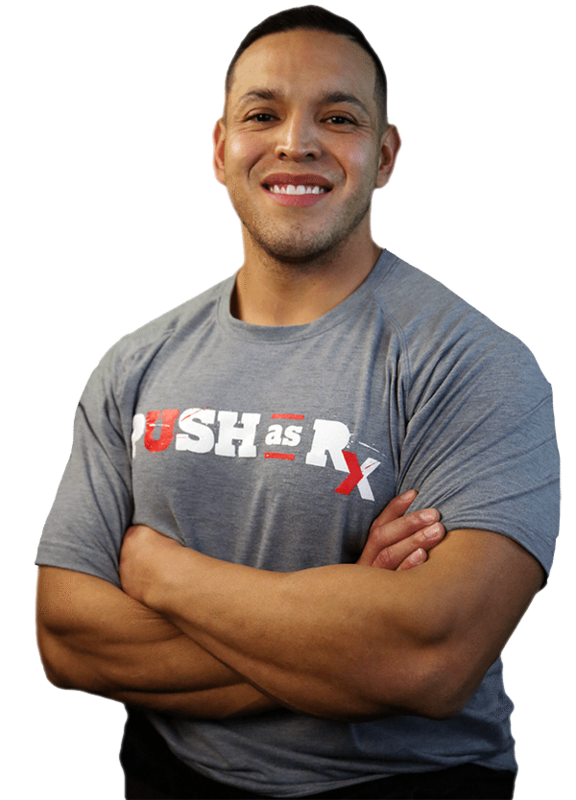 High impact or high intensity activities can be excruciating and quite difficult. It can get to the point where standing or walking for extended periods of time are very painful. In advanced stages, the pain may shift to the outer portion of the ankle. As the arch collapses, the movement may cause the heel bone to shift outward. This, in turn, puts pressure on the outer ankle bone. 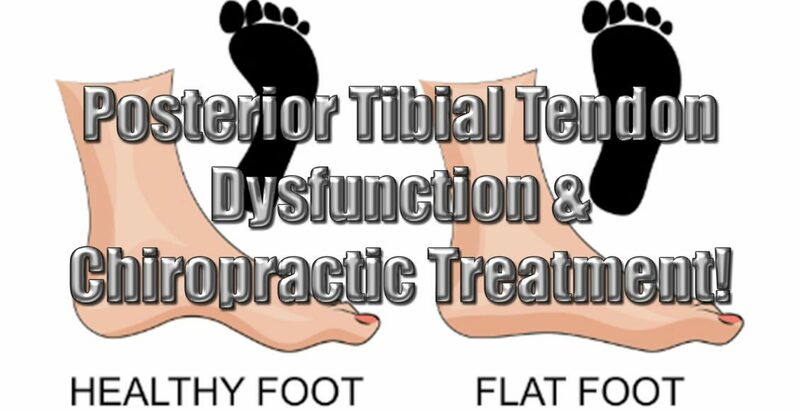 The treatment for flatfoot depends on the severity of the condition. Most patients can avoid surgery, but it is still a long healing process. Typically, the patient will be advised to rest and ice the area, switch to low impact exercise, and take nonsteroidal anti-inflammatory medication for the pain. In moderate to severe cases, the patient may be put in a walking boot or short leg cast for 6 to 8 weeks in order to immobilize the foot and ankle, letting the tendon rest and heal. The downside of this is that the other muscles around the ankle will also “rest” and atrophy as a result. Shoe inserts, or orthotics, as well as braces are also common treatments for flatfoot. However, any type of immobilization of the ankle and foot is usually accompanied by physical therapy either while the brace is worn or after a cast has been removed. In more severe cases, the doctor may recommend a steroid injection directly into the tendon although there is an increased risk of the tendon rupturing. Surgery is usually a last resort and it is much more complex. Patients who undergo surgery for flatfoot rarely regain all of the mobility they had prior to the operation. There has been a great deal of success in using chiropractic to treat flatfoot. The chiropractor will typically recommend rest and ice as well as chiropractic manipulations to help bring the ankle, foot, and leg back into alignment to counteract the weakened tendon. Often the ankle will lose mobility as the arch collapses and the bones in the foot and ankle shift. This, in turn, causes the arch to collapse even more. By using chiropractic techniques to bring the ankle back into alignment, thus restoring the forward glide of the joint, they can alleviate the pain and help heal the condition. They may also recommend an air brace to stabilize the ankle when the patient will be doing a lot of walking as well as advise on lifestyle changes such as weight loss and a healthy diet. Often patients who have tried working with medical doctors to cure their flatfoot but were unsuccessful, were finally able to gain relief and improvement when they started working with their chiropractor.